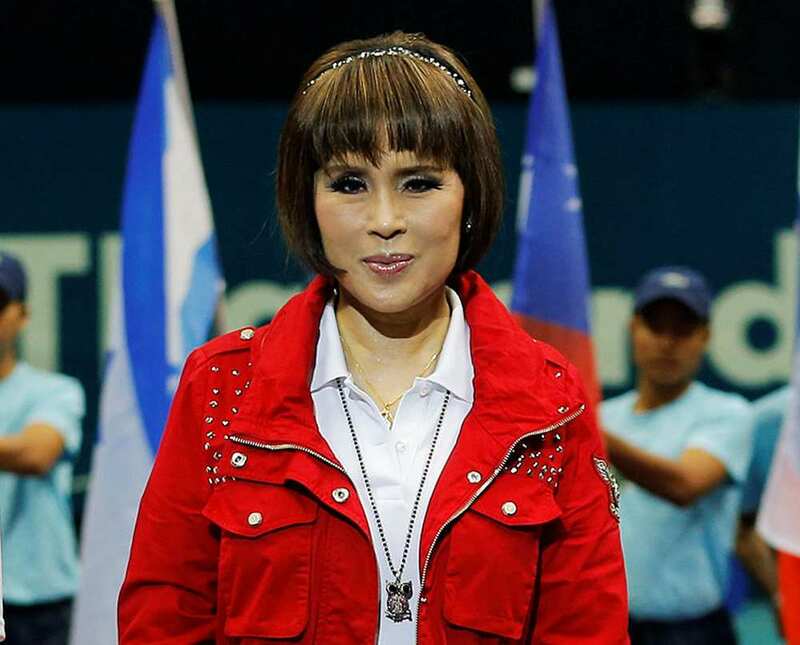 Princess Ubolratana ('Ubol' is pronounced as 'Ubon') has defiantly said she will contest as a commoner. She intends to stand as a prime ministerial candidate for the pro-Thaksin Thai Raksa Chart Party. 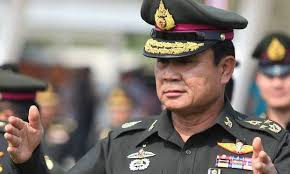 Her move must have given the sh*ts to the other prime ministerial candidate General Prayut Chan-o-cha, the leader of the 2014 coup and head of the ruling military junta. I bet the General must have run off to complain to the King, wakakaka. 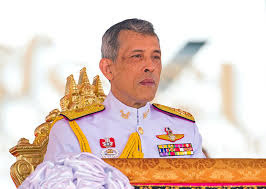 Thailand's reigning king, King Maha Vajiralongkorn, is her younger brother by a year. The King has voiced his objections though as mentioned, she wants to stand as a commoner, which she actually had become since 40 years ago when she gave up her royal titles to marry Peter Ladd Jensen, an American fellow MIT graduate. When she did that in 1972, she broke her father's heart, that of the former (late) King Bhumibol Adulyadej, as she was his favourite daughter. While her royal name is Ubolratana Rajakanya Sirivadhana Barnavadi, her legal commoner name is Ubolratana Mahidol. Ms Ubolratana Mahidol may not get to contest in the elections as the Thai Election Commissioner may 'disqualify' her candidacy, wakakaka. But she is extremely popular in Thailand because of her charity work amongst the common people, and this coupled with the popularity of the pro-Thaksin Party, endow her with immense appeal to the Thai people. I wonder whether the EC dares to rule her candidacy out? She has not had the Princess title for decades, and no Royal privileges. She gave it up to marry a commoner, and a Farang to boot. It is unfair to now declare that she IS a dejurre Royal and therefore not eligible to be an election candidate. Methinks the Thai King, who frankly has NOT been above politics in actual fact, is interfering to protect Prayut. She is a royal family member who is not barred from politics, and thus can be the next PM. But that coup leader takut kalah mah.. so asked her brother the King to lese-majeste-d her. Military junta versus democracy indeed. Of course junta wins la..
A lady with brain - studied at Massachusetts Institute of Technology (the REAL one! ), graduating with bachelors of science degrees in mathematics (!!!) and biochemistry in 1973 (Double degrees!). She later obtained a master's degree in public health at UCLA. 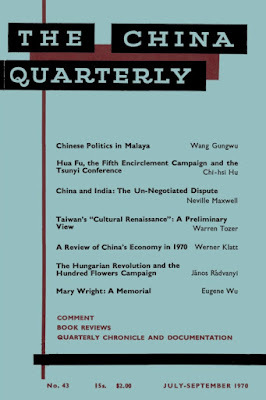 In Malaysia, the military Generals have sold their souls to Politicians and instead of defending King and country, have ended up defending Ahjibkor and UMNO previously. So, what happen to the monies given by Ahjibkor to the Military intelligence? What was it for? Who shared the loot? Malaysian King’s abdication supposedly due to his marriage to a foreign beauty queen/commoner. Horrors. 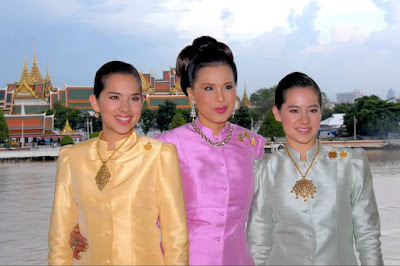 Now the Thai King’s divorcee sister who gave up all her royal titles now wanting to be PM. We are certainly getting good entertainment value from our royal families. Even Republic of Indonesia’s jailbird Christian divorcee Ahok is out free and is marrying a young wife less than half his age....Kiasu Singapore better keep up with more juicy spins from the Lee family please.